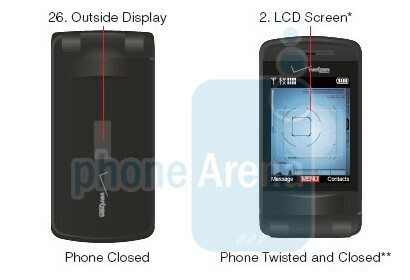 As of now, the only 5MP camera phone for Verizon was the Samsung Omnia smartphone. 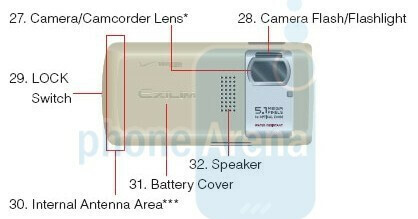 We first heard of the Casio Exilim C721 about a month ago, as it would also feature a 5MP autofocus camera with flash, but would also incorporate a high resolution WVGA rotating display (similar to the FlipShot). With the newest rebate form listing the Exilim, it could be out anytime over the next few weeks. The images below show the design and layout. first! 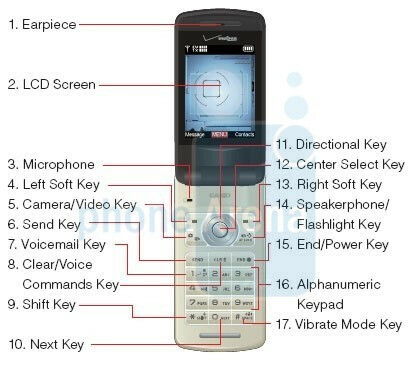 =) looks like a pretty neat phone, i dont really like casio that much, but i wonder how it will do.. i might just go to a verizon dealer and check it out lol!